Janko Roettgers over at NewTeeVee has a great post about Joost and its killer app, metadata. It suggests the arrival of a very different television viewing experience with the integration of social networking and community through the TV and the ability to use that information in clever ways. How could advertisers get involved in this? How can they add value, rather than just have static billboards? 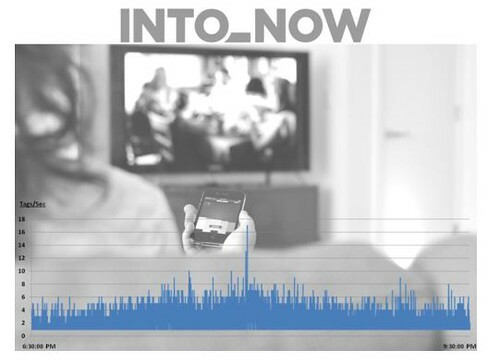 How can they engage the viewer in a social experience?